Matt Bacak’s mastermind group The Profit Coalition recently held an exclusive Marketer of the Year competition. When the votes were tabulated, Brian T Evans, Jr. was crowned the winner. Open exclusively to the crème de la crème of entrepreneurs, The Profit Coalition conceived of its Marketer of the Year award to be the ultimate recognition in the Internet marketing industry. The Profit Coalition (aka TPC) recently handed out its Marketer of the Year award. 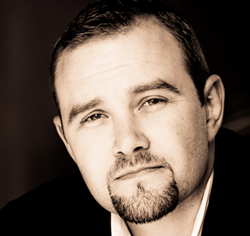 The honors went to Brian T. Evans, a serial entrepreneur, two-time bestselling author, real estate investor, consultant, direct response marketer and exclusive member of the coalition. 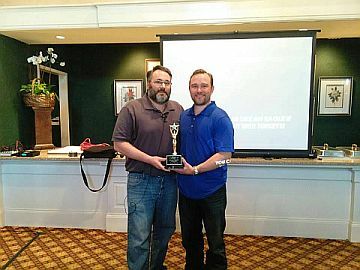 The awards ceremony took place May 2, 2015 at Matt Bacak’s private online traffic workshop, held at the exclusive Sugarloaf Country Club in Duluth, Ga. According to an August 5, 2013 report in “The Telegraph”, one of “the four things that will catapult your career to the next level is industry recognition. More specifically, 'Winning awards or competitions enhances your credibility' especially if the award is 'relevant to your aims.'" Open exclusively to the crème de la crème of entrepreneurs, The Profit Coalition conceived of its Marketer of the Year award to be the ultimate recognition in the Internet marketing industry. TPC, the acronym by which insiders refer to the coalition, is a high-end mastermind group that admits only the most qualified, motivated and determined entrepreneurs and business people. As a result, membership alone brings with it bragging rights. Beating out peers as the year’s finest member, however, garners real boasting entitlement. The competition’s dossiers are a testament to just how illustrious the win is for Evans. Challenger #1, Matt Stefanik, leveraged his training under Bacak, literally doubled his business in a year. Challenger #2, Temper Thompson, is a 17-year-old Internet marketing whiz kid. This young phenom started making money online when he was 12. 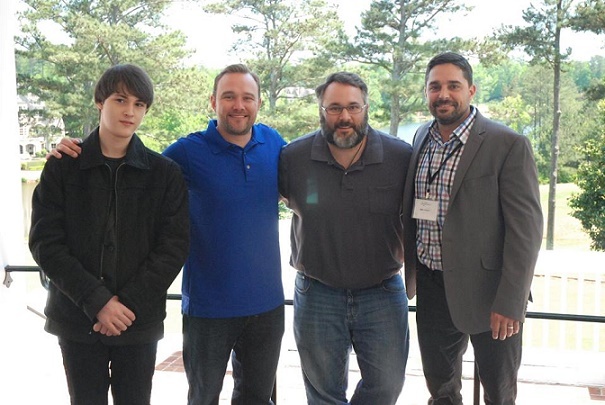 Five years later, he’s raking in 5 times more money online than the average salary of his high school teachers thanks to his TPC membership and Bacak’s mentorship. These accomplishments played heavily into the voting. That’s because each individual’s business transformation since working with Matt and the TPC served as the crux of the Marketer of the Year judging criteria. For more information on the entrepreneurial achievements that resulted in Evans’ Marketer of the Year title, visit his website at http://brianevansjr.com. To learn more about The Profit Coalition mastermind group behind the award, contact Bacak at 404-537-1425.